Attorney General Dana Nessel is joining Massachusetts and other states in fighting rules issued under President Donald Trump’s administration meant to roll back Barack Obama-era mandates that had compelled insurance companies to cover the cost of contraception. 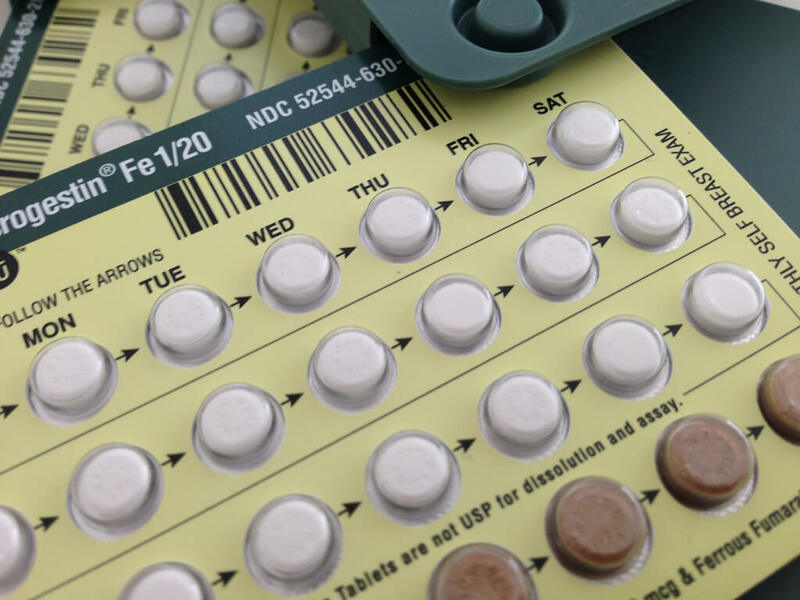 The new Trump rules offer more leeway to companies and nonprofits wishing to deny birth control coverage to employees due to religious objections and non-religious moral objections. Nessel, a Democrat, announced today that she will file an amicus brief against the new rules after a federal appeals court upheld a court-ordered freeze on them last month in several states. In December, the 9th Circuit Court of Appeals upheld a preliminary injunction that applies to five states that joined a lawsuit against the Trump administration. That includes California, Delaware, Maryland, New York and Virginia. Massachusetts and other states have also filed amicus briefs supporting the case. Nessel’s announcement was hailed by reproductive rights advocates. “Birth control is not controversial. We are thrilled to have Dana fighting the ideologues standing between women and their doctors,” said Planned Parenthood Advocates of Michigan spokeswoman Angela Vasquez-Giroux. It is a markedly different approach from former Attorney General Bill Schuette, a Republican. During his eight years as Michigan’s attorney general before being term-limited on Jan. 1, Schuette fought against compelling employers to cover contraception in employee health care plans, a provision that is part of the federal Affordable Care Act. Schuette sided with Hobby Lobby in a U.S. Supreme Court case over the company’s refusal to provide contraceptive care to employees due to religious objections. He said then that the provision, which was opposed by anti-abortion groups, was a violation of the First Amendment of the U.S. Constitution. More broadly, Schuette had previously vowed to “fight Obamacare tooth and nail” in 2011. The rules also apply to educational institutions, although the non-religious moral exemption doesn’t extend to “publicly traded businesses” or government entities, according to the federal department. Anti-abortion advocates were also angered by one of GOP former Gov. Rick Snyder’s last acts before leaving office on Jan. 1. He vetoed legislation that would have permanently banned doctors from prescribing abortion pills over the phone.